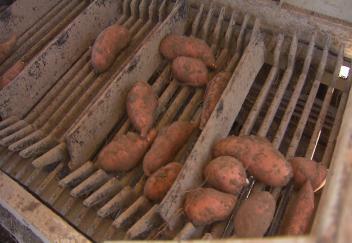 (Video 01/25/17) Louisiana’s sweet potato farmers saw their yields plummet due to the August flood. At their annual meeting, producers heard about regulatory changes that will place another burden on their industry. LSU AgCenter reporter Craig Gautreaux has the story.